Фотобанк РОСФОТО - микросток. 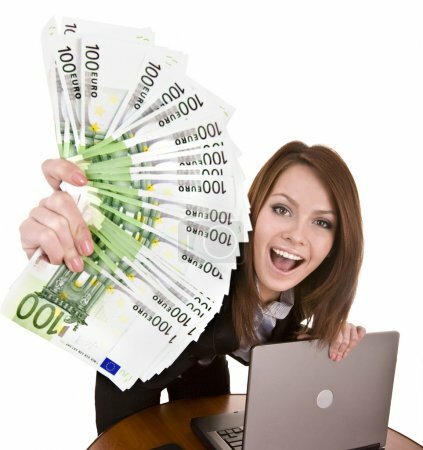 Лицензионные Фото, Видео, Музыка - Businesswomen with money and laptop. Businesswomen with money and laptop. S 470 x 500px 0.5 Mb. L 1881 x 2000px 8 Mb. XL 3744 x 3980px 15 Mb. Businesswomen with group of money and laptop. Isolated.